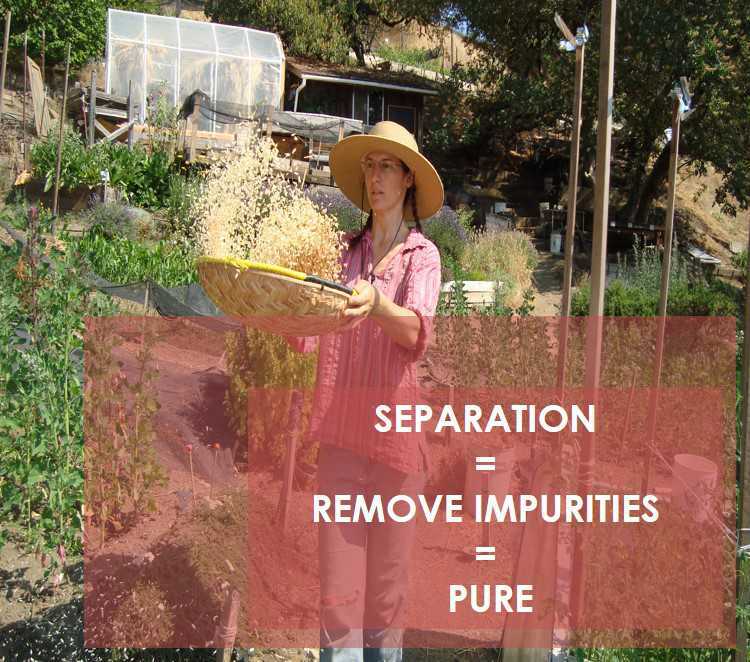 Learn more about Is Matter Around Us Pure? of Class 9. Separation of materials helps in separating grain from chaff of a crop. Winnowing is the process in which the wind is used to perfection to separate grains from the chaff of a crop.